In this book, I challenge the dominant notion of the body as a fixed material object, subject to change mostly through sickness, accidents, and aging. 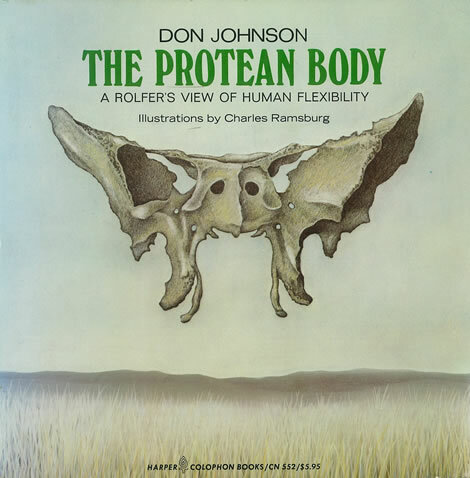 I examine the changeability of the body from four perspectives: the biological nature of the body itself, changes due to the body practices of everyday life, attitudinal influences, and changes possible through bodywork, particularly Rolfing. This is a hard-to-get book, having sold out the last copies of the final edition some years back, but Amazon works to find copies.